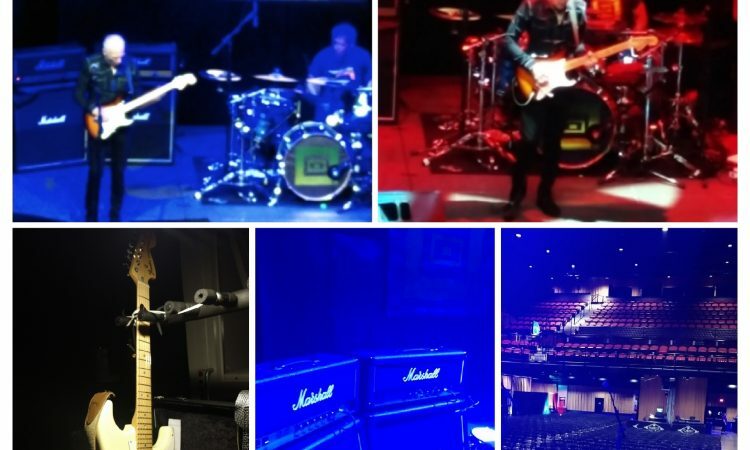 Good Times at the Robin Trower show at 20 Monroe Live venue in Grand Rapids, MI. 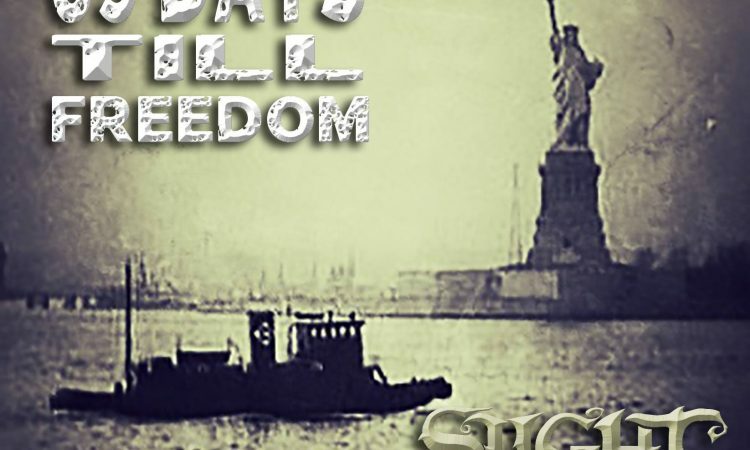 69 Days Till Freedom Released by RL Recordings and Lyric Video! 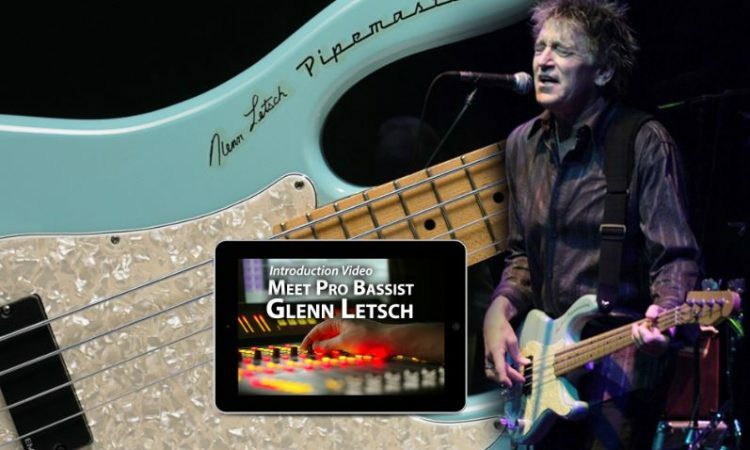 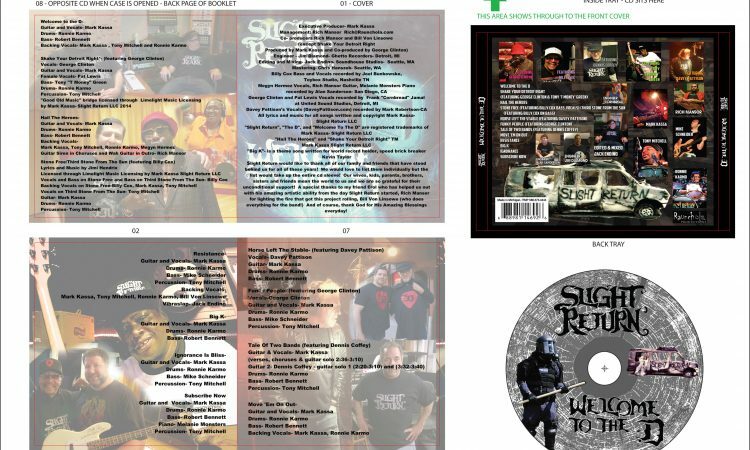 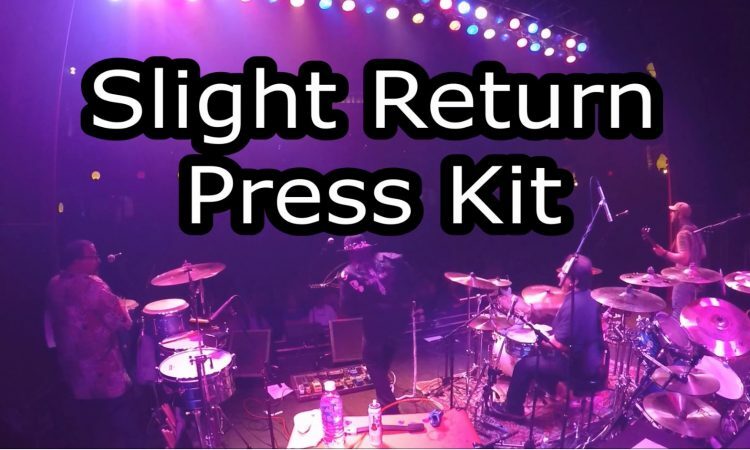 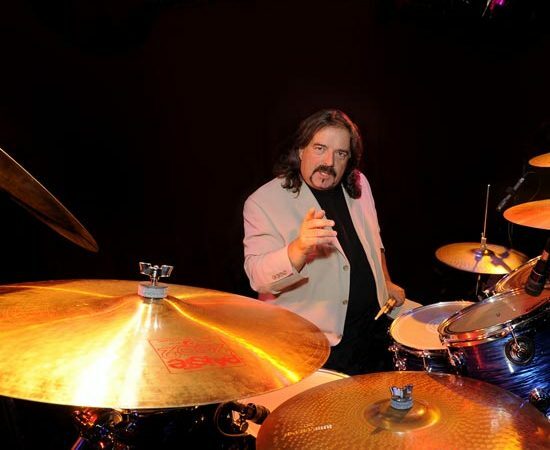 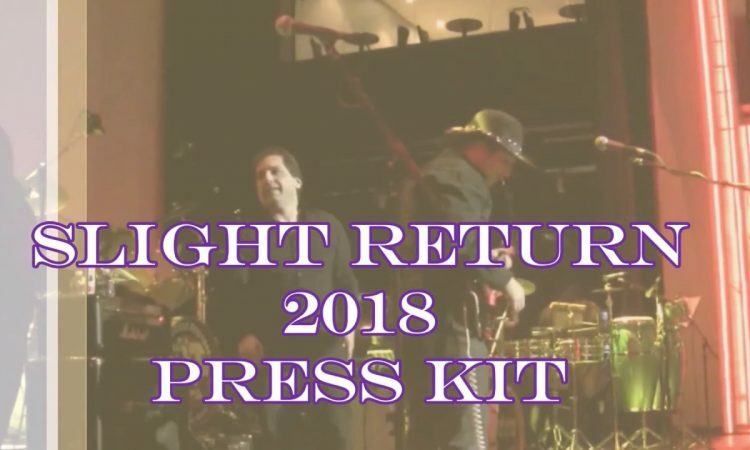 Drummer Pete Thompson to guest on Slight Return album!